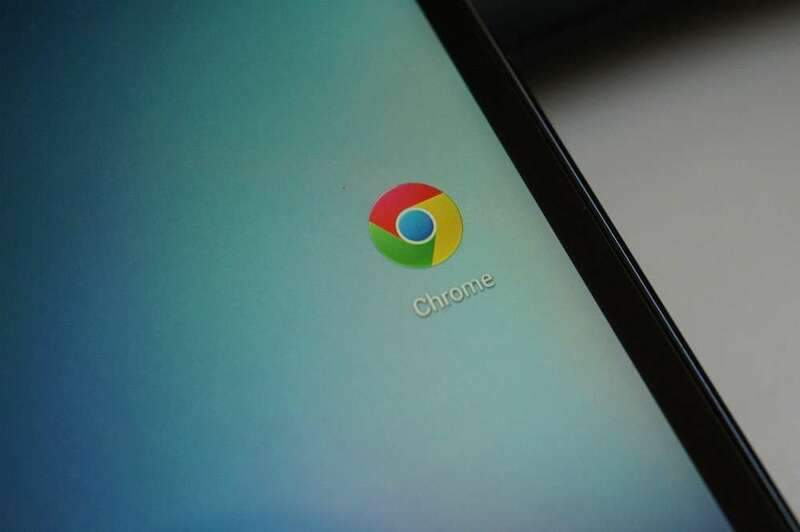 Announced this week, a new version of the Chrome Beta app will soon roll out, taking steps to bring Progressive Web Apps to the forefront of the Android experience. As of right now, web apps are essentially applications that run directly on a webpage. They can be simple utility tools or even complex games. With the change set to take place, the Chrome team will allow users to place shortcuts to these web apps directly on their home screen, as well as add a shortcut to the inside of the app drawer. Once these changes take place, these progressive web apps will run on your phone as if they are installed directly onto your device’s internal memory. Here’s the rundown from Google’s Chromium blog. Not only is this cool news for Chrome users, but the team also stresses that it is committed to bringing these experiences to all browsers available on Android. That’s good news for everybody. Below is a GIF that represents the upcoming experience of progressive web apps.